Where you come from can tell you a lot about where you're going. While certainly not beholden to any particular genealogical path, one's bloodline can certainly have an effect on your current life. In Blood of the Ancients, that is even more evident. 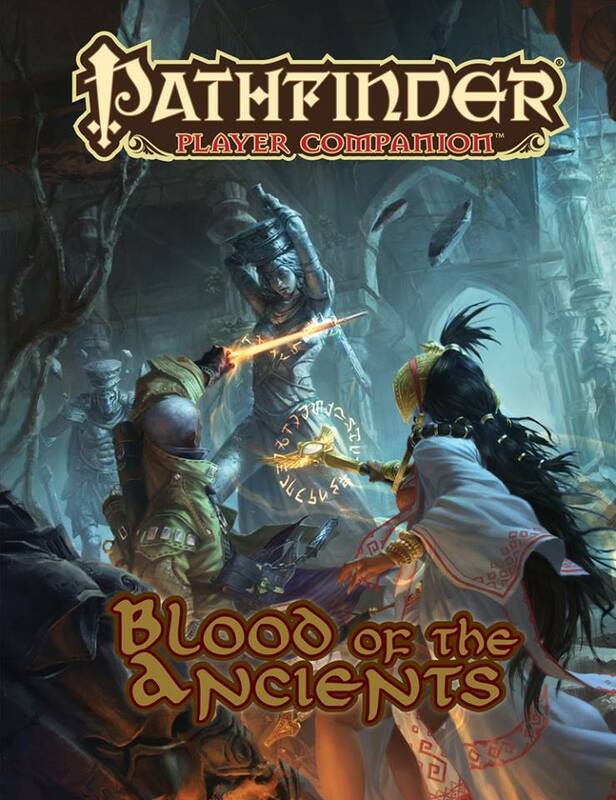 The new book for Pathfinder from Paizo, it gives players a chance to fully tap into their ancient lineage and gives players and GMs more options at the gaming table.